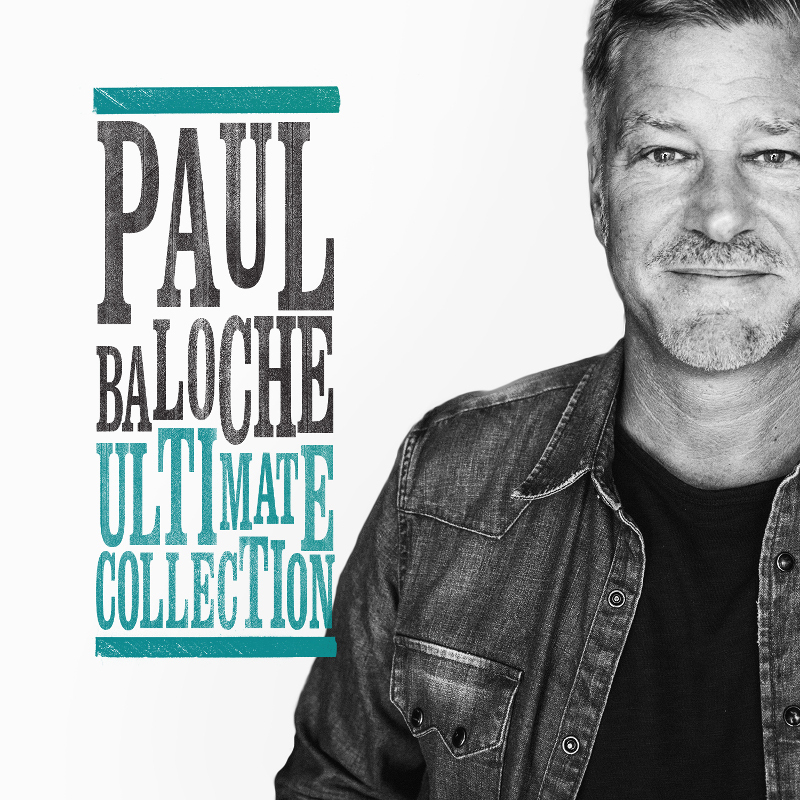 Dove Award-winning worship leader Paul Baloche's label home for two decades, Integrity Music, are offering 15 of his most beloved compositions on a special album titled 'Paul Baloche Ultimate Collection', available globally February 16th 2018. The songs of this "worship pastor of worship pastors" have been featured on recordings by Matt Redman, Michael W. Smith, Casting Crowns and Phillips Craig & Dean to name but a few. Baloche is one of the contemporary church’s most acclaimed songwriters, penning standards such as “Hosanna (Praise is Rising),” “Our God Saves,” “Your Name,” “Glorious,” “Above All” and “Open the Eyes of My Heart.” In short, Baloche writes songs that the whole church sings. LTTM are offering a FREE download of the track 'Glorious' from the album 'Paul Baloche Ultimate Collection'. Download courtesy of Integrity Music.